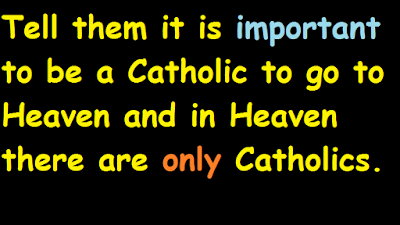 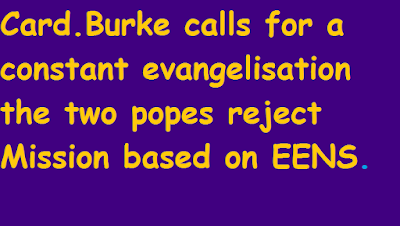 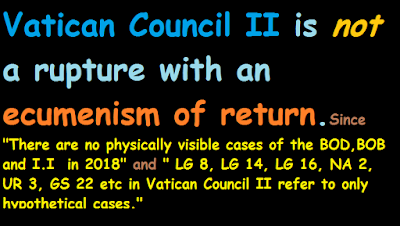 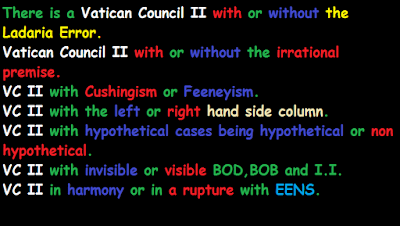 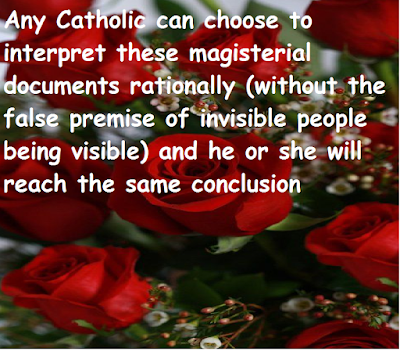 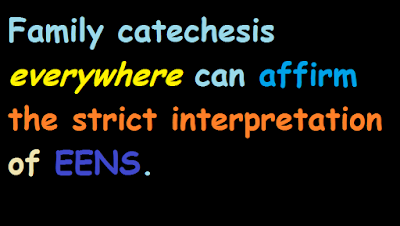 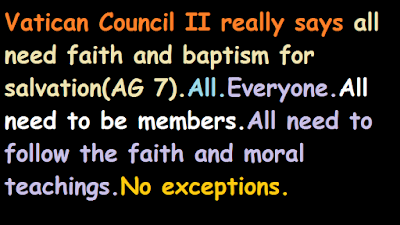 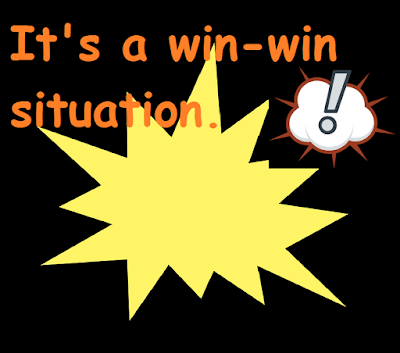 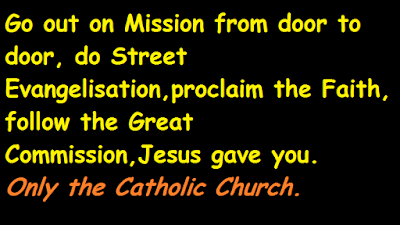 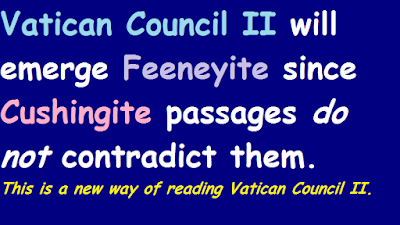 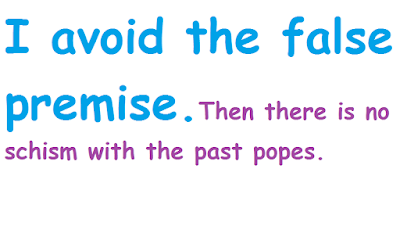 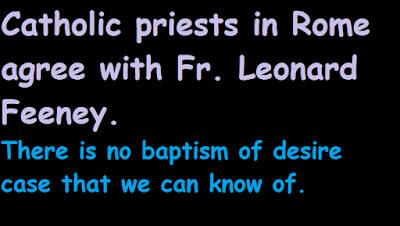 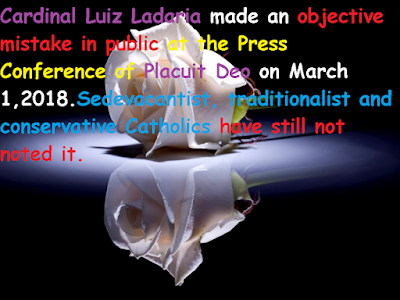 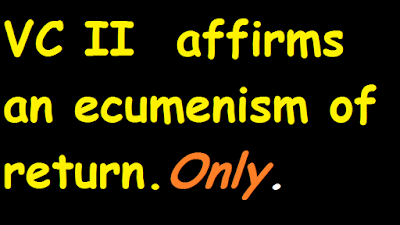 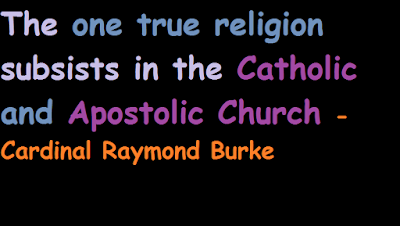 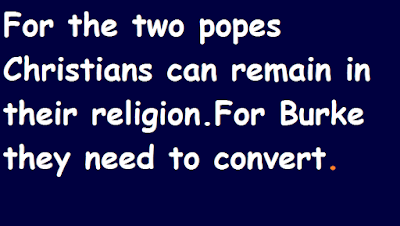 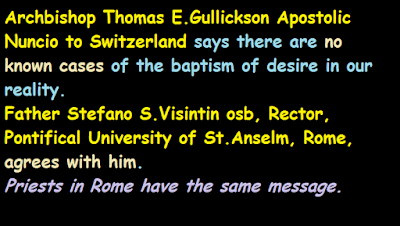 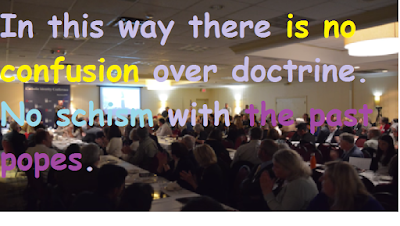 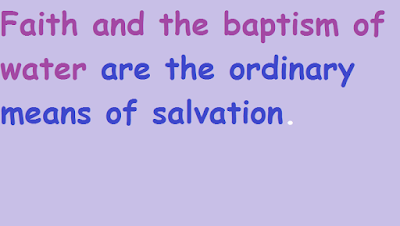 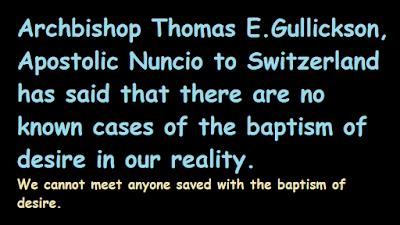 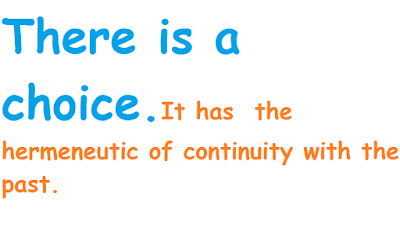 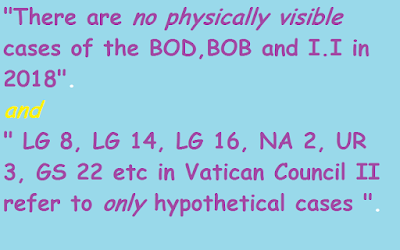 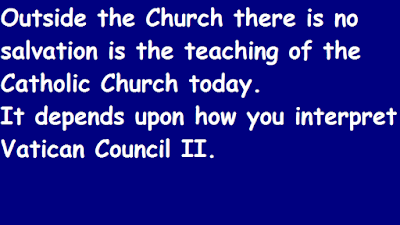 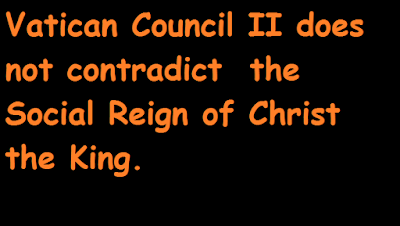 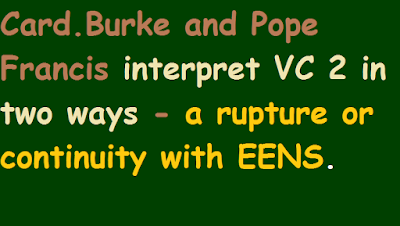 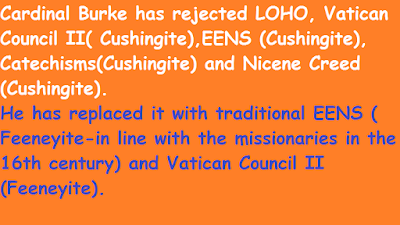 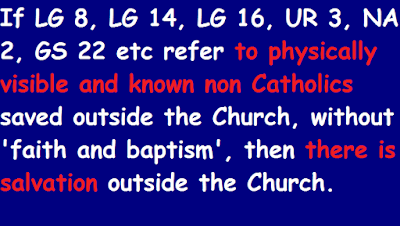 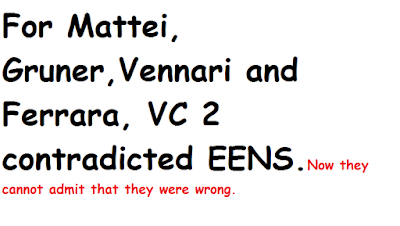 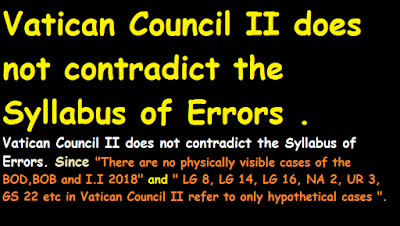 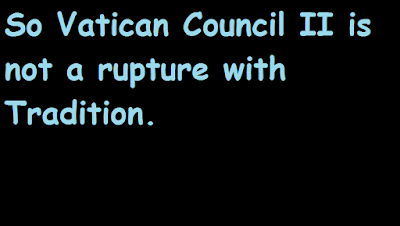 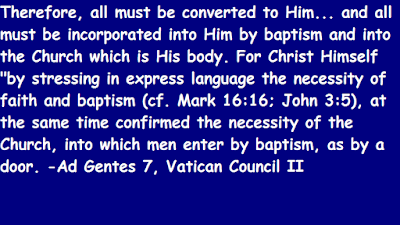 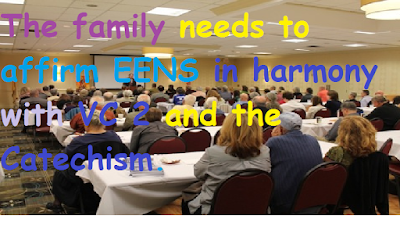 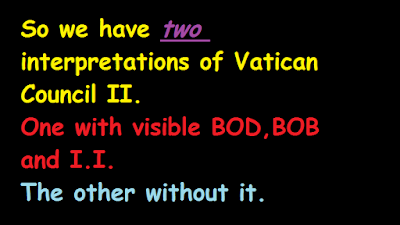 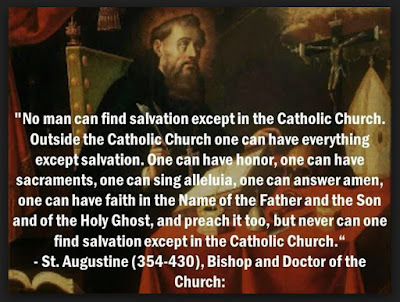 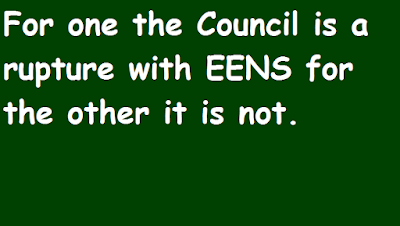 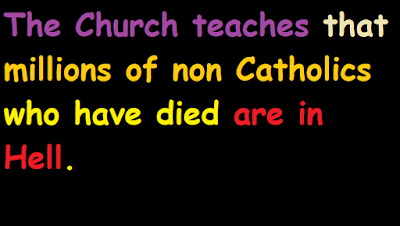 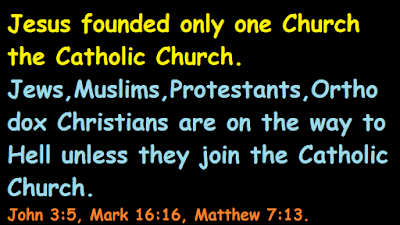 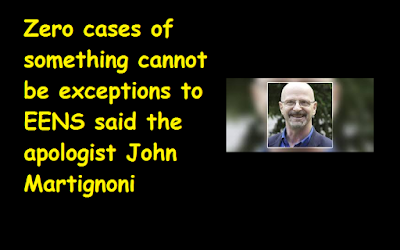 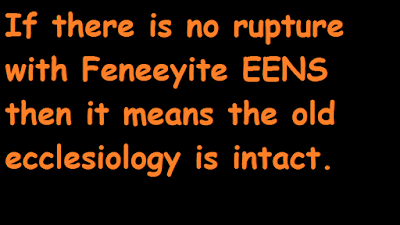 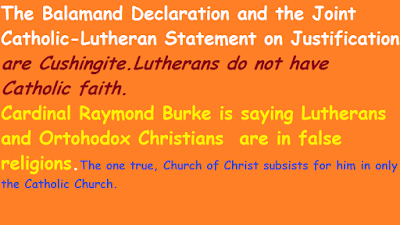 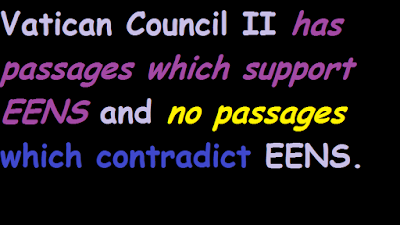 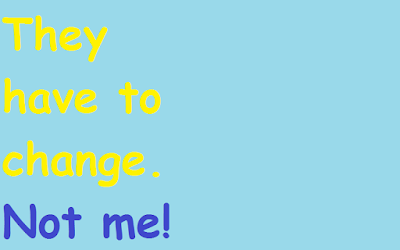 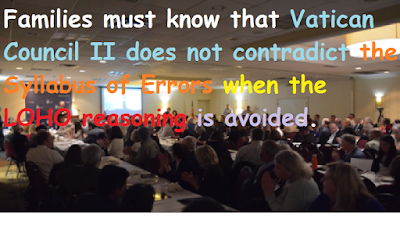 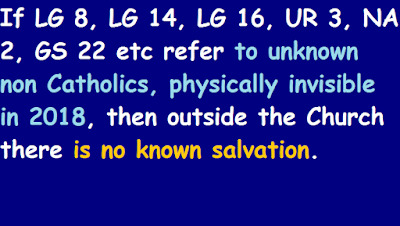 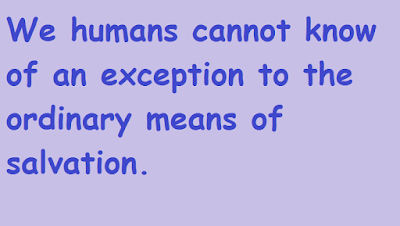 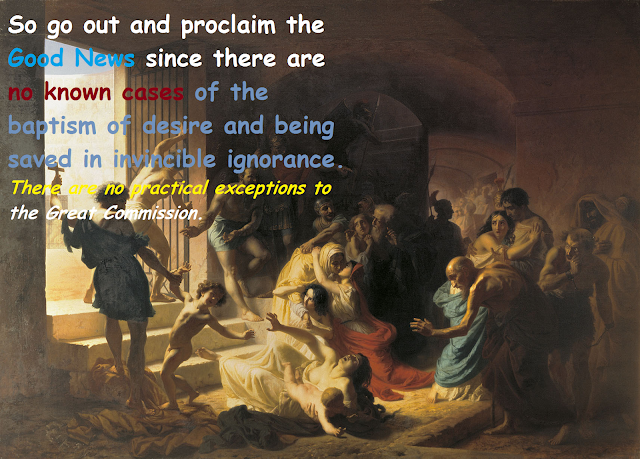 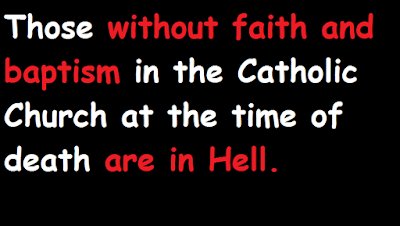 Dogmas do not change : Vatican Council II is in harmony with the strict interpretation of EENS. 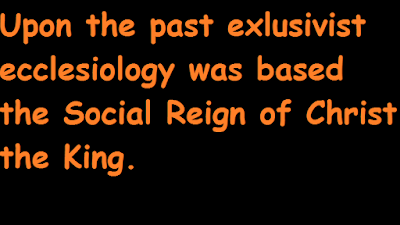 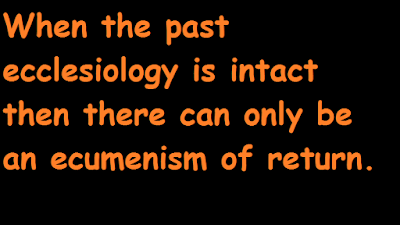 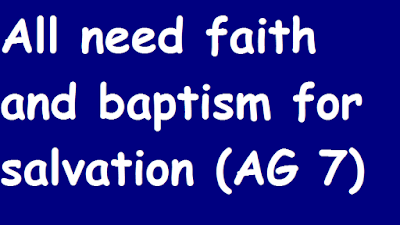 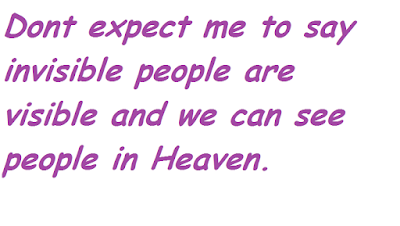 There is no past and new ecclesiology for me. 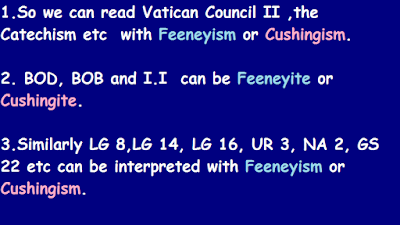 This is Vatican Council II(Feeneyite) which would be 'extremist' for Angela Merkel's Germany.So the German Catholic bishops are denying it,and are giving the Eucharist at Holy Mass to Protestants, since the Catholic bishops have rejected Vatican Council II (Feeneyite) and interpret the Council with Cushingism. 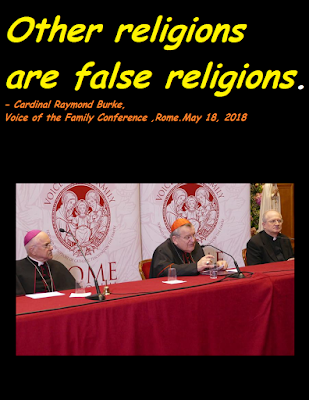 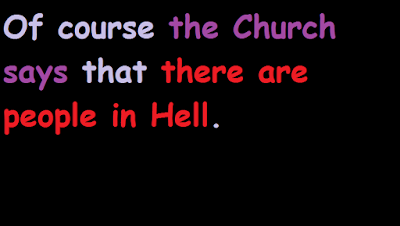 What happens when Cardinal Marx knows...will he accept this reality, or will he go into schism?